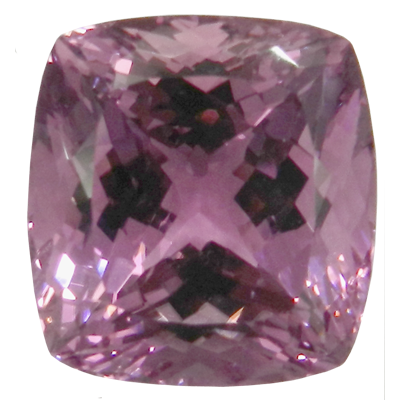 Kunzite was discovered near the beginning of the twentieth century, in America, named for it’s discover, the gemologist G.F. Kunz. And although it does not have a very long history, it’s effectiveness has been tried and proven. Millions of years ago, deep in the bowels of our Earth, gemstones were created in innumerable variations. We are familiar with most of them, and indeed we have been so in most cases for thousands of years. Yet every now and again a previously unknown variant of a gem comes to light. 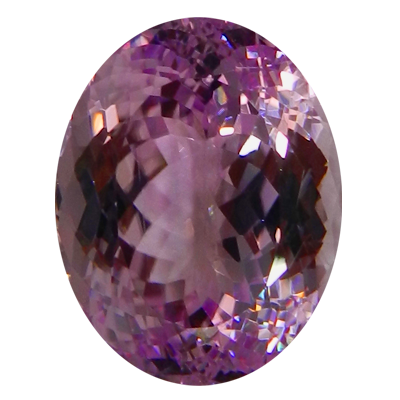 One of these ‘young’ gemstones is kunzite, with its delicate pink hues, a gem which is seen more and more often nowadays, making an attractive eye-catcher in jewellery. Yes, kunzite has only been known for a little more than a hundred years, and yet it is now going through something like a second renaissance.